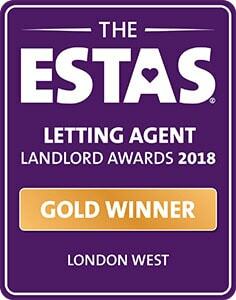 Leading Lettings in Hammersmith and Chiswick! The intel from Rightmove is in and we can officially announce that Horton and Garton is number one for lettings across Hammersmith and Chiswick by a country mile! Across both neighbourhoods we have achieved 13% more lets than our nearest rival. 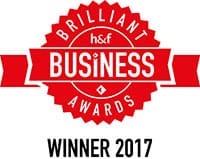 In Hammersmith alone, we are far and away the most successful agency in town having done 38% more business than our closest competitor in 2017 to date. 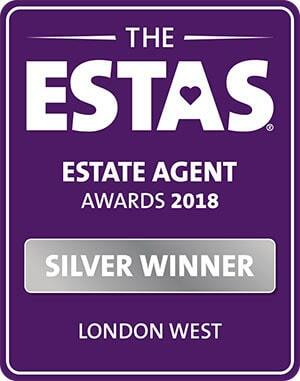 * We’ve had the most successful third quarter in our decade of trading and are listed in the 2018 Best Estate Agent Guide as an ‘Excellent’ agent, putting us in the top 10% of lettings teams in the country for customer service.Why is Horton and Garton leading the pack by such extraordinary percentages? Lettings Manager Ashley Clements, who has been at the helm since our first year of trading, says, “Our recipe for success is a combination of a sharp focus on the ever-changing market, a firm grasp on legislation compliance, an ability to genuinely get to know our renters and our capacity to match the ideal tenant to their perfect property. We keep our landlords at the heart of each transaction and our property management team ensures our service is seamless long after the ink has dried on the contract. We never stop working for our landlords and this ensures they stay with us indefinitely.” Long term Horton and Garton landlord Alex Seaborne says of our service, “I’ve known John Horton for a long time and his excellent lettings team led by Ashley Clements has done sterling work for us finding tenants for our flats for the past ten years. 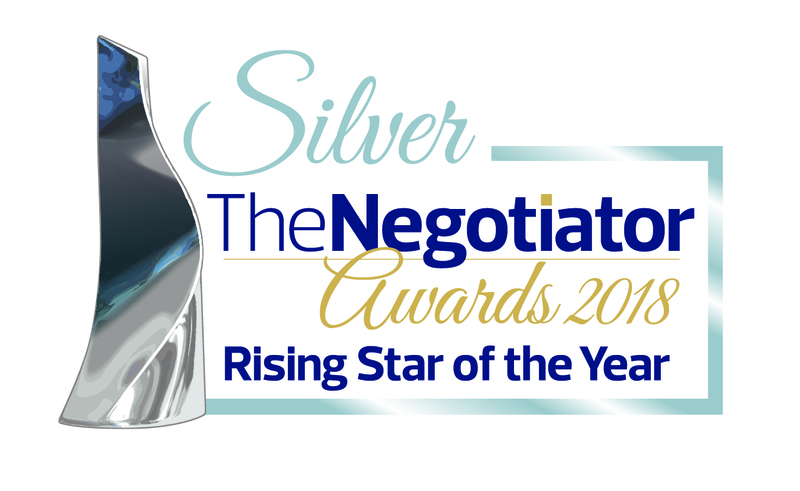 As a landlord, I think Horton and Garton provide an excellent service and I have no hesitation in recommending them to both landlords and tenants.” As West London market leaders, head and shoulders above our competition, our client feedback speaks for itself. For a conversation with the most informed manager in the area or for an accurate valuation of your property email Ashley Clements or call our office on 020 8819 0511. *Data obtained from Rightmove.co.uk and is based upon lets agreed on Rightmove.co.uk portal as of October 2017.